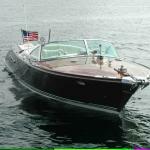 THESE CLASSIC CRAFT BOATS ARE EXAMPLES OF SOME OF THE MANY DIFFERENT CLASSIC BOAT CONFIGURATIONS POSSIBLE IN OUR HULLS. 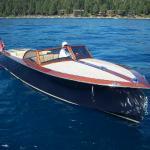 ANY OF OUR NINE UNIQUE CLASSIC BOAT HULLS 20’ – 32’ CAN BE CUSTOM BUILT WITH THEIR OWN CUSTOM CONFIGURATION AND INTERIOR STYLE TO SUIT YOUR SPECIFICATIONS. 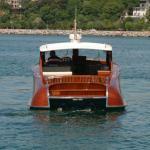 DIFFERENT ENGINE AND DRIVE OPTIONS CAN ALSO BE APPLIED TO YOUR CUSTOM BUILT CLASSIC CRAFT BOAT.